We understand that without a well-thought-out plan, your goals and dreams will remain just that. The proper alignment of your goals, and our methodology for helping make smart decisions, problem-solve, and work through financial obstacles, can help increase your probability of arriving just where you want. 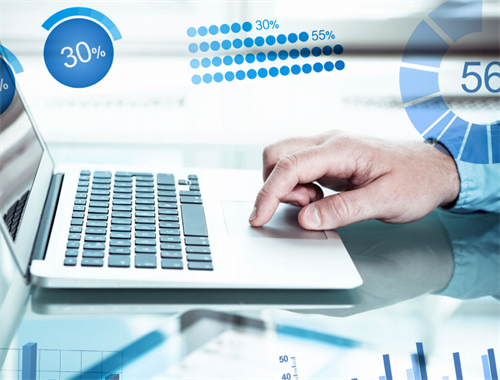 We interactively develop and monitor personal financial plans throughout the life of the client relationship. 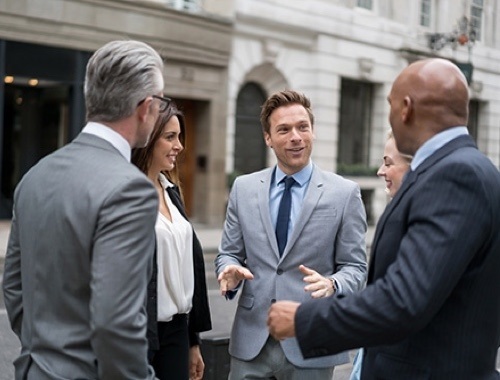 Using the latest, state of the art, comprehensive service and financial planning tools you and your advisor can track where you are and where you want to be. Communication and transparency are key. Our process is designed around delivering the appropriate action or advice, leaving clients free to enjoy life in ways they always intended. You and your situation are unique! Our discovery process develops an understanding of your unique situation, your specific goals, and a strategy to pursue your dream destination. That is why we provide flexible options for partnering with our firm. No single investment strategy or financial plan works for everyone. Our goal is to deliver highly individualized service that effectively addresses the complexity of your financial situation. After careful analysis, we then tap our knowledge and resources to develop a strategic plan for your vision of the years ahead. Our level of service ensures that your questions are answered and that you have a thorough understanding of our recommendations. Additionally, each individual has a preference for communications, portfolio reviews, services and tools. We customize your experience to your individual wants and needs. During each stage and phase of your life we are there to handle your most important financial matters and life events. 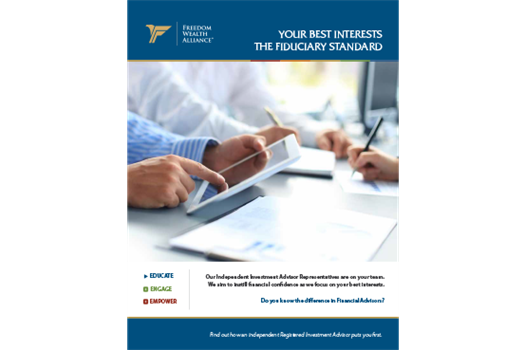 When considering your options for financial planning and who to work with on this important financial journey it is important you know about the Fiduciary Standard. In short, it means your best interests are considered above all else. Freedom Wealth Alliance Advisors have a duty of loyalty and care that puts your interest above their own. 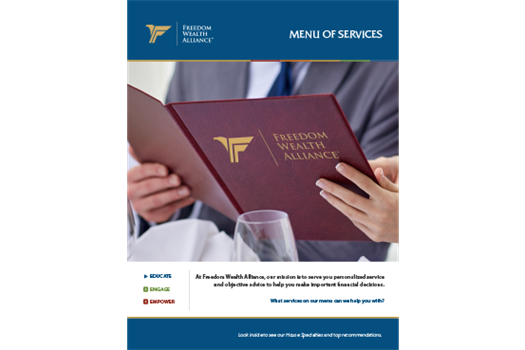 Click on the brochure to learn about the differences in financial advisors and what you can expect in a relationship with a Freedom Wealth Alliance as your partner. 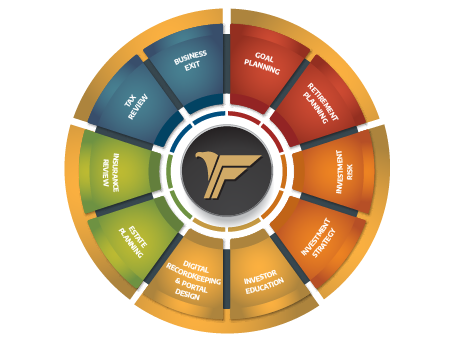 At Freedom Wealth Alliance we have a disciplined, multifaceted approach to your financial well being. We streamlined our process to provide extra support to the 3 main components of an Advisory relationship.